We find out what you need and ensure that we provide the perfect vehicles, service and support that best suits your business. Our team of dedicated and experienced professionals will partner with your business to identify your individual needs, by providing a perfect fleet solution that can maximize your fleet costs and enhance efficiency. No matter your business size, MASSILIA MOTORS can tailor a fleet formula to meet your individual business sphere and needs with our scope of products in conjunction with our skilled fleet professionals. 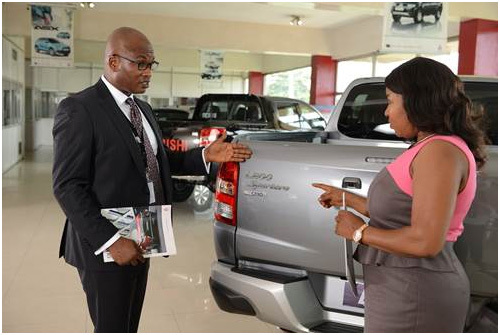 Mitsubishi has a great range of SUVs, pick-up and passenger vehicles to suit all business requirements.